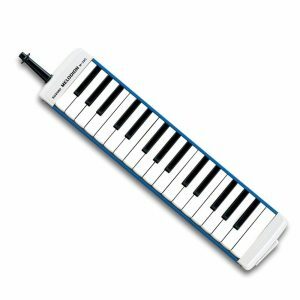 To reflect the relaxed attitude of musician and music alike, Hohner have redesigned the melodica to fit better into this scene. The result is the Airboard Rasta. 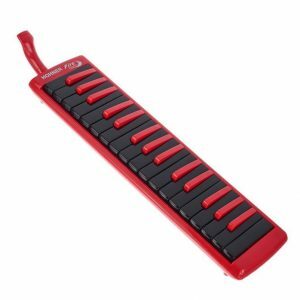 A beautiful colourway and sturdy construction are combined with the sound of the classic melodica. 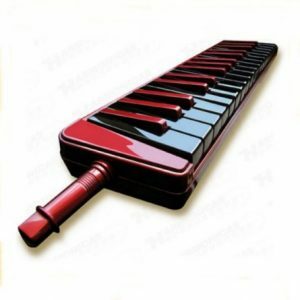 Thanks to the airtight construction, the sound is crisp and voluminous, and the newly designed mouthpiece makes it incredibly comfortable to play. A newly designed, ergonomic yellow mouthpiece increases the comfort and playability. 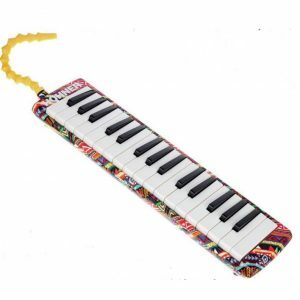 Black, red, yellow, and green keys and a red, yellow, and green zebra print body make for an incredibly lively look. 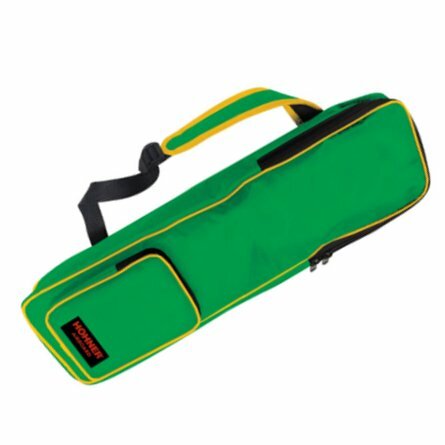 Each Hohner Airboard Rasta comes with an exclusive carry bag for safe and stylish transport. 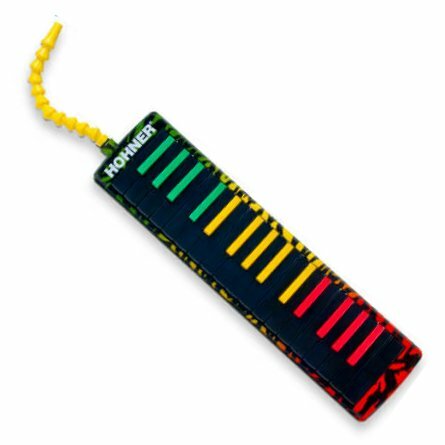 The Hohner Airboard Rasta is available with 37 keys.